Mac’s Sports has become Clearwater Florida’s best dive shop. 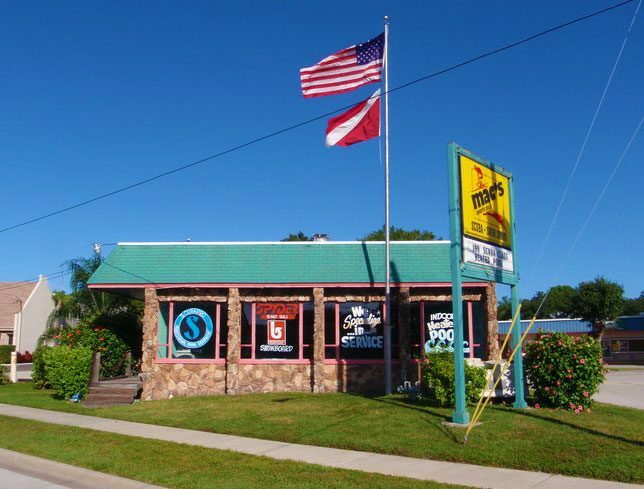 Clearwater’s premier dive shop since 1938! That’s right, Mac’s originated in 1938. Since then, we have become so much more than the small Clearwater dive shop, we were when we started. 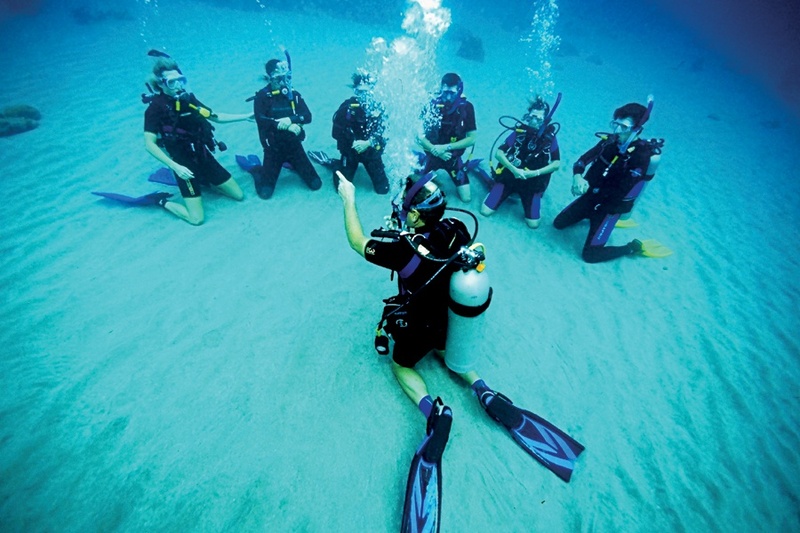 As a result, we have become one of the best dive training and dive charter companies in the Tampa Bay area. Our love for the water extends to snow sports as well, allowing us to become the Tampa Bay area’s one-stop dive shop for everything SCUBA, snorkeling, ski, and snowboard! 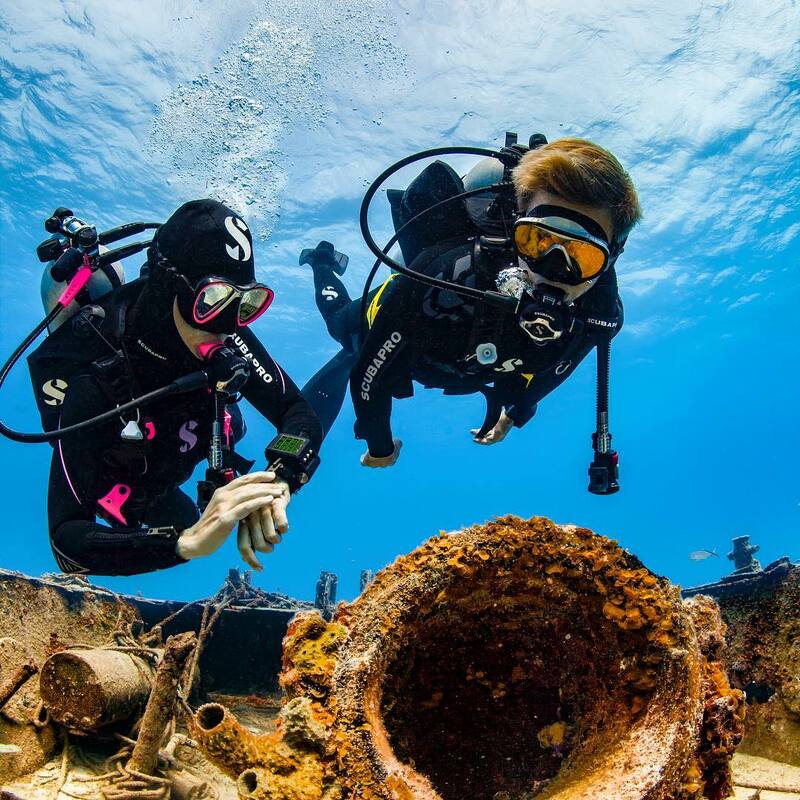 Mac’s specializes in SCUBA certifications, dive charters, SCUBA and snorkel rental and service, and ski and snowboard service, apparel, and accessories. Furthermore, we carry the top brands to keep you having fun, comfortably and safely, whichever sport you love. We are confident you will find our professionalism and experience in the industry can’t be beaten. 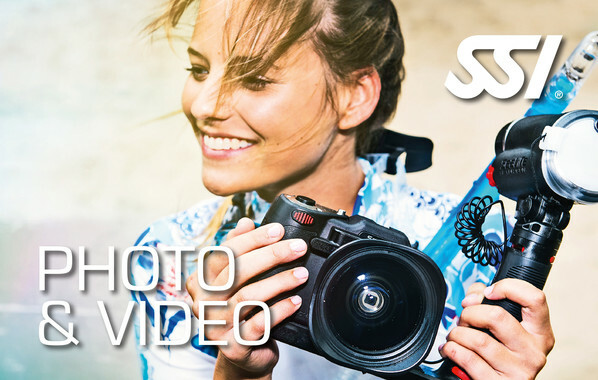 Mac’s Sports is very passionate about SCUBA diving, snorkeling, skiing, and snowboarding. Come see why we are Tampa Bay’s Premier Dive Shop since 1938!